After weeks of continuous raining, suddenly all the rain stops and the sun comes out. Don’t get me wrong, because the sun is good too. But because of this it has become extra hot! 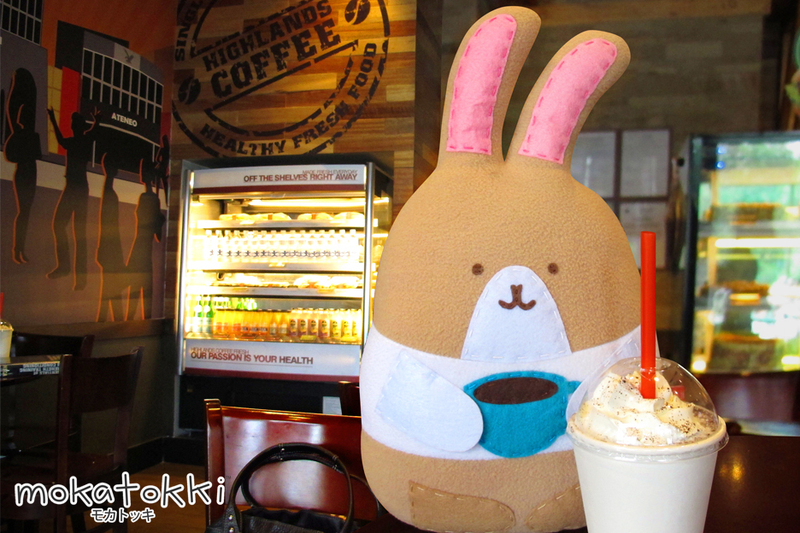 This lunch break Mokatokki decides to enjoy a cold ice-blended drink at Highlands Coffee. 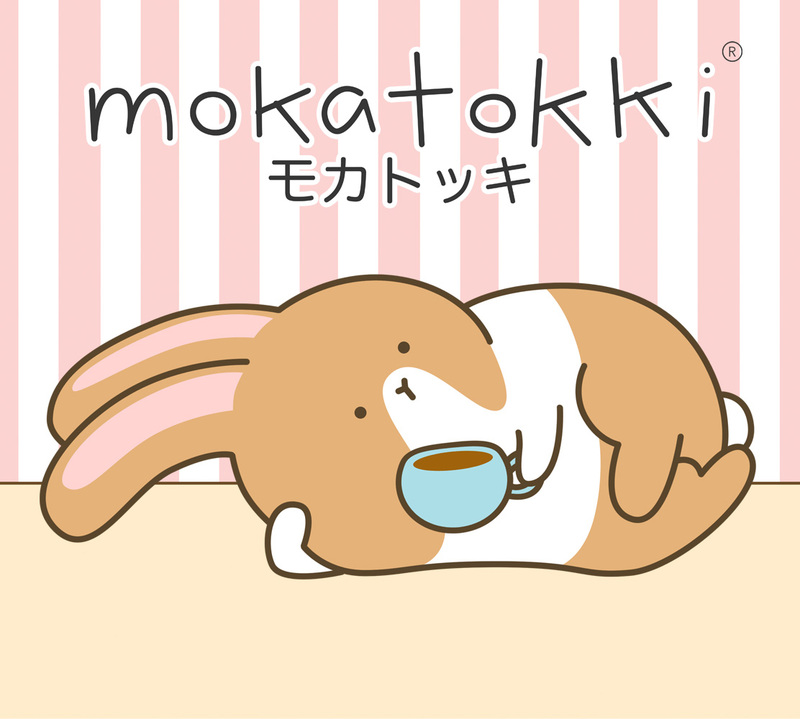 This place is great. It’s cool inside and has 2 wide screen TVs showing different shows simultaneously. They have sandwiches too!